This West African nation sits on the North Atlantic coast bordered by Western Sahara, Algeria, Mali and Sierra Leone. Around a third of its 3.5 million inhabitants live in the capital Nouakchott, with the next highest densities of people located in Nouadhibou, a sea port to the north of the capital, with larger townships in settled along the Senegal River in the south. 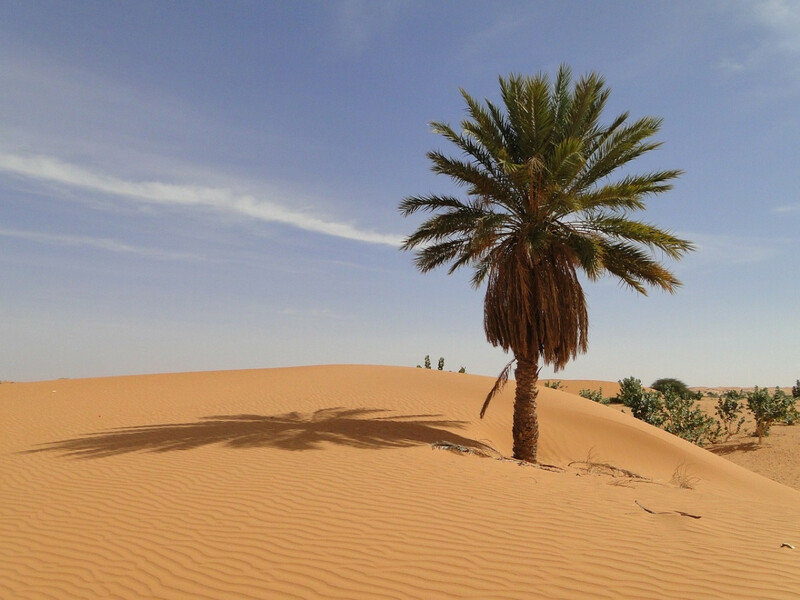 Mauritania’s territory is predominantly desert; constantly hot and dry and typical of the barren, flat and featureless plains of the Sahara. The hot Sirocco winds that blow through March and April exacerbate the harsh physical terrain, with perennial droughts increasing desertification of the limited arable and grazing lands. Consequently, overgrazing, deforestation and soil erosion from population pressures on land increase the effects and speed of the desert’s advance and hold on rural communities. Mauritanians are predominantly from one of three main ethnic groups: white Moors, of Arab-Berber descent (Bidhan), black Moors (Haratines) who are Arab-speaking descendants of African slaves, and black Africans (non-Arabic speaking, Halpulaar, Soninke, Wolof, and Bamara ethnic groups). Most are native Arabic speakers, with French used in larger cities, and other Mauritanian languages (Pulaar, Soninke, and Wolof) spoken in any of the 13 regions of the country. Travel to, or residence in Mauritania isn’t without significant risk to Western travellers, foreign workers or even non-Mauritian Africans moving between the 13 states, or over common border areas. If you’re not a local then a guide is essential – the present climate of instability and prevalence of insurgent Islamist groups aligned with al-Qaeda and other nationalist groups campaigning for independence of a greater Western Sahara. US travellers are particular targets, but robust Brits may be mistaken for their cousins from the Colonies: most terrorists don’t stop to ask the usage of the word ‘pants’ in the middle of a kidnapping. This is a state whose inhabitants are inherently resilient to the climates created by both the physical and geopolitical environment. Ten days in a Mauritanian dust-storm will dehydrate all but the hardiest, and managing your personal safety in an area where you’re not familiar with the language, culture, nuances of social etiquette or long-standing grievances towards stereotypic Western power may see travellers involved in situations that are complex and frightening at once. Know that there is no UK embassy in the country. The US, UK and most European government web-portals carry specific information and travel warnings on Mauritania, but being well prepared, aware of risk and knowing areas to avoid need not deter the special traveller prepared to discover an area of unique beauty and cultural identity. So if Mauritania is on your ‘must-do’ list, think critically before you commit. Have a plan, have a local guide, get connected to the organisations that can provide local assistance and get travel medical insurance that covers the degree of risk that Mauritania demands. 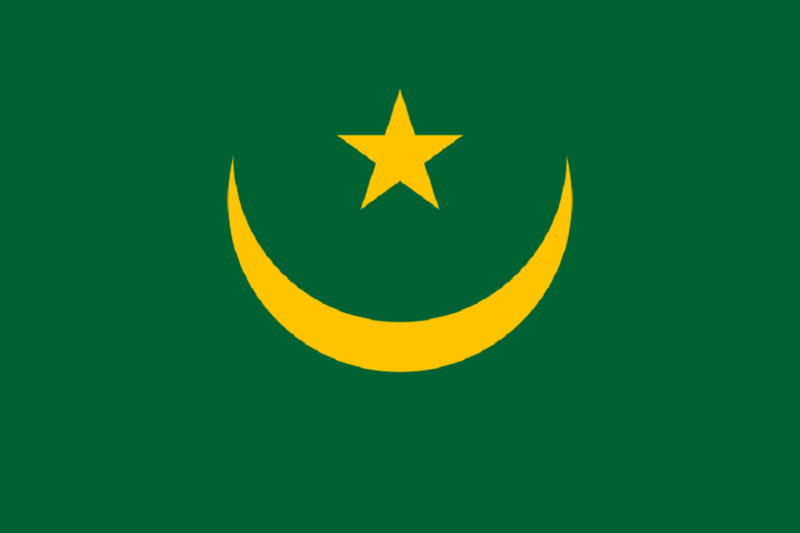 Mauritania. Be safe in sand, sand and more sand.